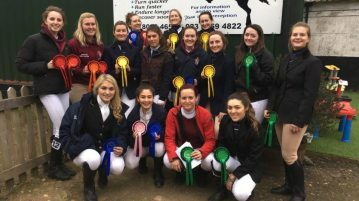 Southampton Riding Club got Varsity 2017 proceedings off on the right foot, claiming maximum points over Pompey in the first event which occurred on the 10th March. 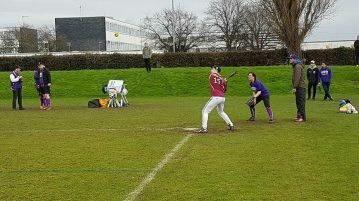 Hockey, swimming, gymnastics, softball and archery were all in action on Sunday, with Hockey and Archery picking up big wins against Portsmouth. 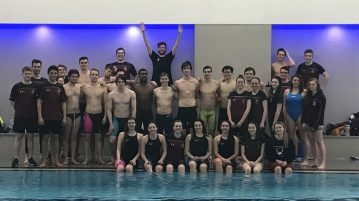 The swimming took place last night on our home turf, as the main day clashed with BUCS League next week. With a significantly stronger team, Portsmouth were the favorites. However, Team Southampton were able to walk away with an impressive draw. 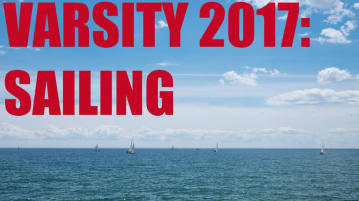 In the build up to the hotly anticipated this years Varsity, Anna Pennington spoke to Pat Rigby the president of the Southampton Sailing team to get his view on the upcoming fixture against Portsmouth. The team will be competing on Wednesday the 15th. 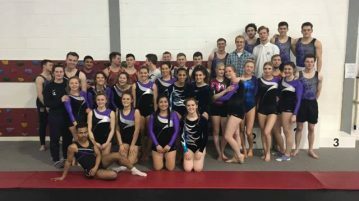 The Gymnastics team was in action on Sunday but unfortunately it was a tight loss for them with the final results being 141.2 – 132.2 in Portsmouth’s favour. 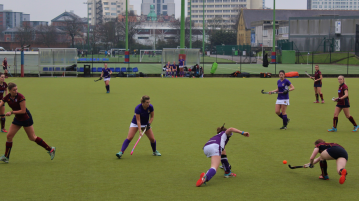 This Sunday saw the Mustangs in action against Portsmouth for this year’s varsity competing in three consecutive games. The Mustangs came away suffering a 2-1 loss in a hotly contested battle with their Portsmouth counterparts. 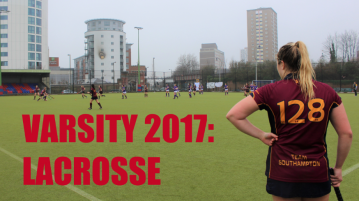 In the build up to the hotly anticipated this year’s Varsity, Anna Pennington spoke to Oliver Pannell the president of the Southampton Men’s Lacrosse team get his view on the upcoming fixture against Portsmouth. 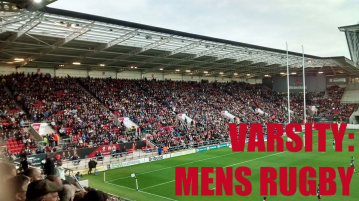 In the build up to Varsity we spoke to SURFC’s captain Ross Macknay to see how his team are gearing up for Saturday after an historic season for the club. 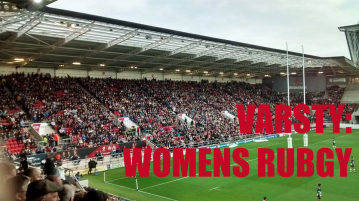 Varsity is just around the corner, so we spoke to SUWRFC’s captain, Stephanie Thomas, to find out more about the teams game plan and how confident they feel for Saturday. 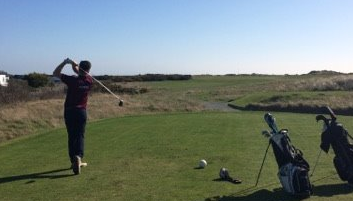 Southampton took maximum points from Wednesday’s action as the sailing and golf teams put on a clinical sporting display to dismantle Portsmouth. These were the last fixtures before the main event on Saturday 18th.